Just last week Lenovo debuted a trio of tablets, while the IdeaPad K1 is running Android Honeycomb and being addressed to consumers, while the ThinkPad is aimed at business users. This new slate is scheduled to launch in the US on August 23. 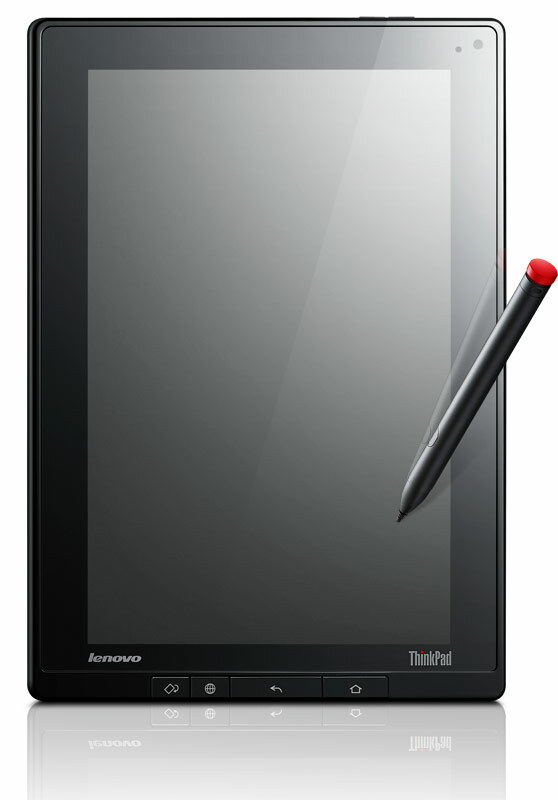 The ThinkPad Tablets with a 10.1 inch 1280 x 800 display, dual core Tegra 2 1GHz CPU and mini HDMI port will reach the international market by September. The Slate will be available as 16GB and 32GB. Both models are WiFi models, the 3G versions are still to be launched later this year. The 16GB model is priced at $479, without the digitizer pen. With the pen the price is going to be $509. If you want more storage, the 32GB version you’ll have to put another $59 on the table. There are also some official accessories to purchase, an optional keyboard will be available for $99. These are all WiFi models, with the 3G ones being launched in the following months.